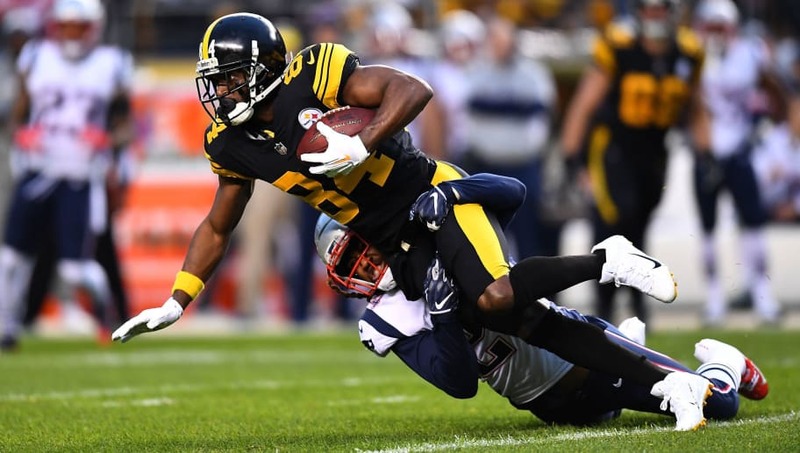 ​The ​Steelers got a very minimal haul in exchange for one of the league's best wide receivers, walking away from the ​Antonio Brown trade with merely a third- and fifth-round pick in the 2019 NFL Draft. However, that wasn't the only offer they received. It's now been revealed that the Steelers received an offer from the ​Patriots but ultimately turned it down. According to Ian Rapoport, who spoke about the topic on the NFL Network on Monday, the Patriots' offer was reportedly a second- and fourth-round pick in exchange for the 30-year-old. The Steelers rejected the offer because they wanted nothing to do with New England. While the Patriots' offer was superior to the package the Raiders had proposed, it was only slightly better considering where both teams draft. Adding Brown to the mix in New England was heavily rumored and would have made for a superior connection between Brady and Brown, but the Steelers felt they couldn't allow that to happen for obvious reasons. Ultimately, the Steelers didn't sacrifice too much draft capital by declining the Patriots picks. New England owns the No. 53 and No. 64 picks in the second round, as well as the final pick of the fourth round. The Steelers got similar value in their deal with Oakland without improving the roster of the reigning Super Bowl Champions.